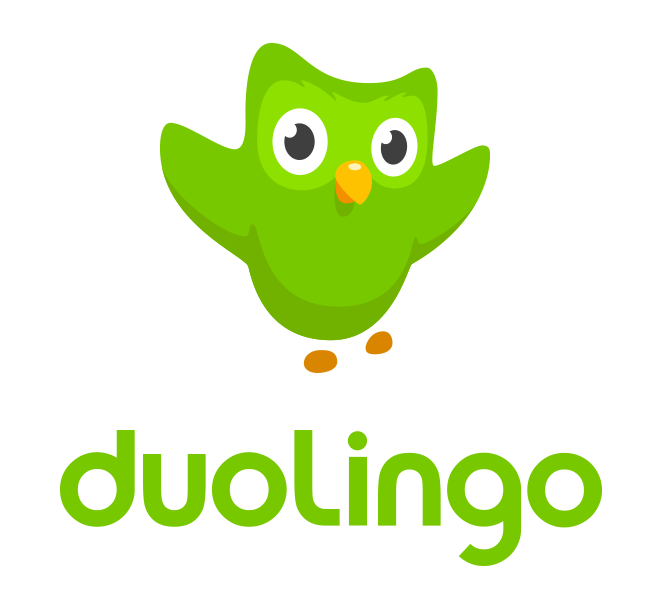 Duolingo | So, You Think You Can Teach ESL? duoLingo made learning a language cool. 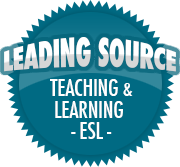 The site promises to be “free forever” and teaches language through a series of reading, translating, speaking and listening activities that involve repeating,translating, dragging and dropping, selecting a picture to match or writing words. Using duolingo everyday, you’ll surely learn new vocabulary and develop some functionality in the language. Fluency? Not all. And forget about speaking skills. Users can also translate texts and post questions to other users in the community messaging area. duoLingo remains the most engaging language learning tool on the market.